Home Recommendations 17 Books releasing in 2019 that you MUST read! 17 Books releasing in 2019 that you MUST read! Book worms are always waiting eagerly for new releases so they can satisfy their reader souls. 2018 gave us many good books, from ‘Becoming’ by Michelle Obama to ‘Circe’ by Madeline Miller. And by the releases that are assured this year, 2019 is not going to disappoint us either! 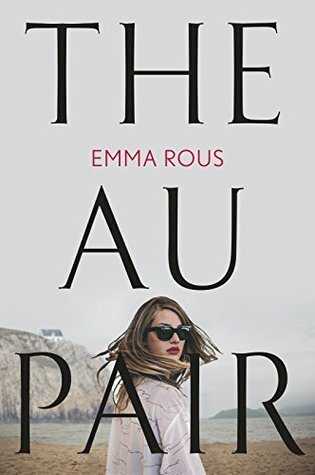 @EJRous finished listening to the audio version of The Au Pair and my god, I loved every moment of it!! Thank you for your work, I work for Indigo Books and Music inc at their Windsor, Ontario location and will be spreading the word! Already looking forward to your next release!! Seraphine Mayes sets out to solve the mystery of her mother’s alleged suicide with her twin brother Danny. As if this wasn’t troublesome enough, Seraphine discovers a photograph of her mother taken on the day of their birth but she has only one baby in her arms, leading to more mystery. If you loved the psychological thriller ‘The Wife Between Us’, here is another great read coming out by this duo. In this Jessica Farris volunteers for a seemingly harmless psychological study, but it turns out to be a manipulative Q & A that leaves her scared. No one could have written about the state of the news world and media in the last decade better than Abramson. She is the former Managing Editor of New York Times and the first woman to serve as the paper’s Washington bureau chief. In this book, she follows four major companies –The New York Times, The Washington Post, Buzzfeed, and VICE Media. If you like female centric stories and are a fan of the war time based reads, this book is for you. 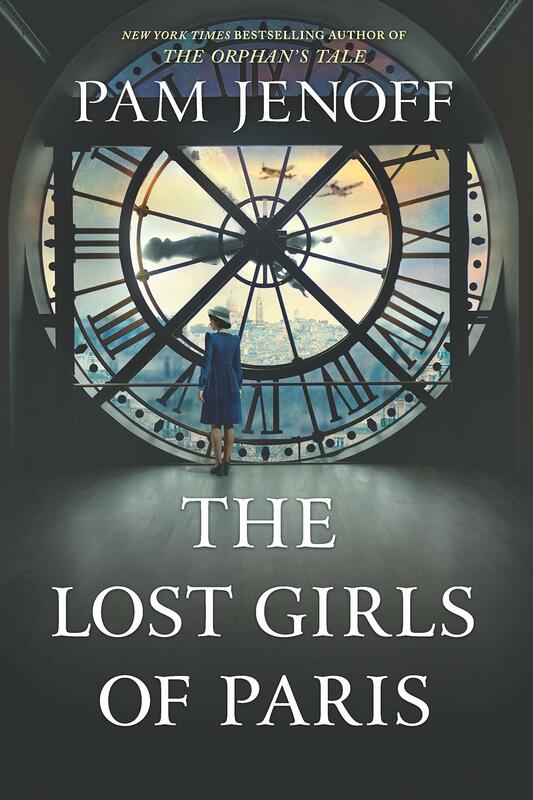 Written by the bestselling author of ‘The Orphan’s Tale’, this book is set in 1946 Manhattan and is all about World War II, brave women and female spies. The famous author of ‘The Hate You Give’ has come up with this new age, very relevant to today’s generation story line. 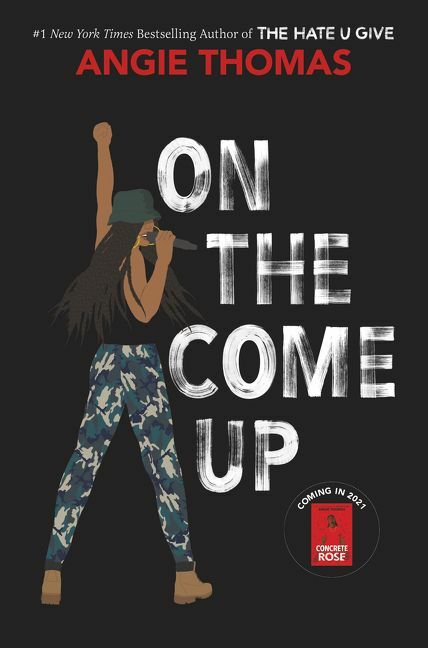 16 –years old Bri’s rap goes viral and it changes her family’s life but for the wrong reasons. At the turn of the 20th century, a woman is found almost frozen and unconscious in a New England cemetery. She has a bowling ball, a candle pin, and 15 pounds of gold on her. Read the book to unravel the mystery of this unusual murder. Written by the Nobel Prize winning author, this book is going to have amazingly woven non-fiction pieces about creative processes, race, and the role of an artist in our society. 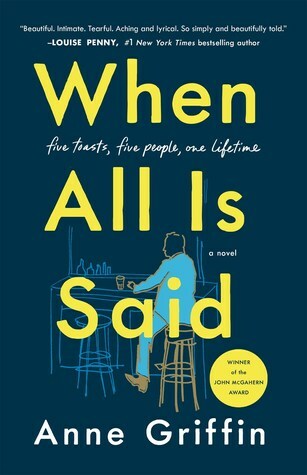 @AnneGriffin_ I started and finished the audio version of: When All is Said on Sunday. This book really touched me in a way no other book has. I felt I spent that night with Maurice and his memories. Well done on such a fantastic book. I'm telling everyone to read it. 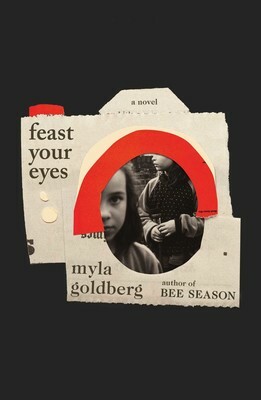 This book is already gaining positive hype. It tells the story of an 84-year old man, Maurice Hannigan, who decides to spend one night telling the story of 5 people that have meant the most to him in his lifetime. 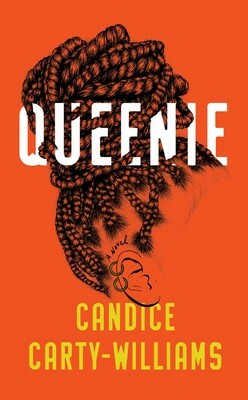 25-year old Queenie Jenkins is a Jamaican-British woman that works for a newspaper in London. She is struggling to fit in, dealing with a break-up, and to top it all off –is making bad decisions all along the way! This book would surely be relatable to a lot youngsters and give them hope. 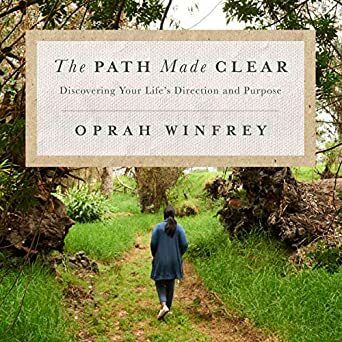 You know a book is a must read when it is written by one of the most empowering women in the world. She writes about her own experiences and of other legends from a variety of fields to help readers to delve into themselves and find their true calling. 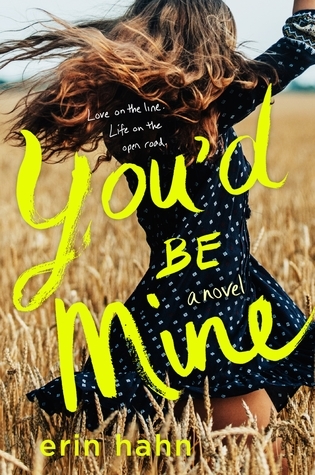 I’m currently reading YOU’D BE MINE by @erinhahn_author and this book is so adorable! Flying through this country music, wit-filled, contemp romance. If you liked, ‘A Star Is Born’, then this book is just right for you! Annie Mathers is the heir to a country music fortune, and is pursued by the bad-boy musician, Clay Coolidge. Both of them embark on a tour together which leads to a public yet beautiful love story. We, as a species have a common tendency of blaming ourselves for everything that goes wrong with and around us. 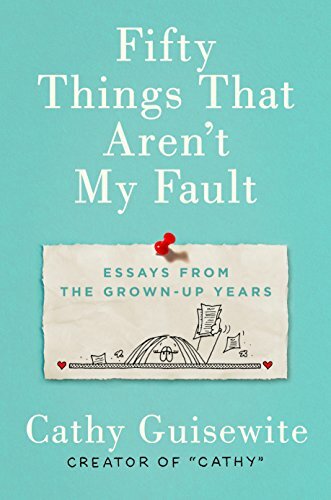 This book makes us laugh and cry and reminds us that not everything is our fault. And that we all commit stupid mistakes but that isn’t the end of life. Lillian has a strong passion for photography, but she is grappling between her ambition and motherhood. A struggle that every woman goes through in her life. Not only that, her singular vision scandalizes her family, raises questions about her capabilities as a mother, and also prompts her arrest! Also Read : 7 Books on Conspiracy Theories That You MUST Read If You Wanna Unravel The Truth! Ever wondered if you could mold/create a real person with the traits that you find appealing? Or wish that you had the ability to read people’s thoughts? 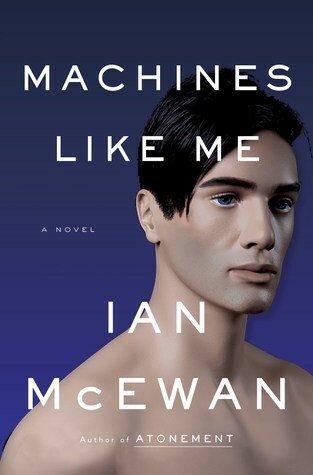 British award winning author McEwan explores this arena in his book which has synthetic humans whose personalities can be designed. Interesting, right? 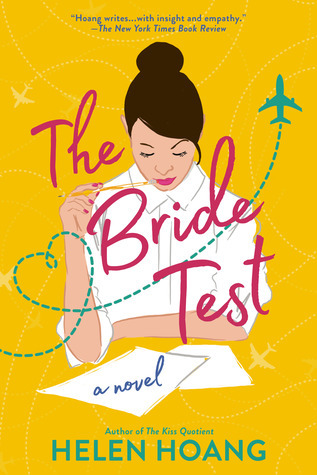 I had been having a medium to bad week when I got my hands on The Bride Test by @Hhoangwrites and it got better and worse. Khai Diep is a man on the autism spectrum and has a mother who is determined to find him a wife. Enter Esme Tran, a Vietnamese woman who has traveled to America in search of a potential husband. How will their fates entwine and will this be a perfect match? For those of you not aware, Renee Ahdieh is releasing a vampire novel in late 2019 (set for an October release right now I think?). 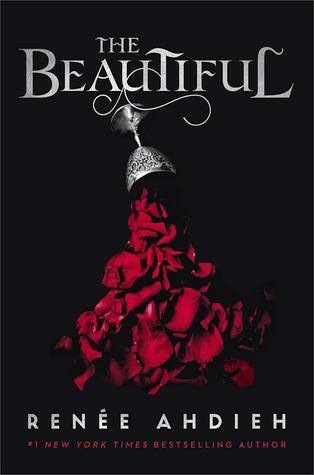 The first book in a duology, The Beautiful is set in 1800s New Orleans, promising murder, mystery, and romance. Here for it! If you’re a fan of the supernatural, this is the book for you this year. 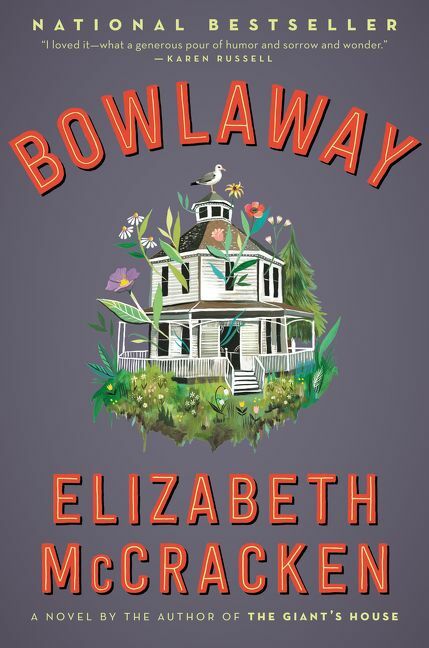 Set in 1872, New Orleans is a city ruled by the dead. Following the journey of Celine Rousseau who has numerous encounters with danger in this city but is also undeniably attracted to the powerful Sebastien Saint Germain, The Beautiful is a passionate and sultry fantasy read. Day 5 of #authorlifemonth – a book aesthetic! Here's mine for THE NEVER TILTING WORLD, out October 15, 2019! The world is ruled by Goddesses and is split in two. One half experiences perpetual scorching daytime, while the other is in a state of freezing night. Enter twins who were separated at birth and learn that it is their destiny to fight across the divide and reunite the world. If you’re as big of a book nerd as me, these books are already added to your carts! Did we miss out any interesting ones? Let us know. Next articleHey Peeps! Keep these points in mind to Do your 2019 better.